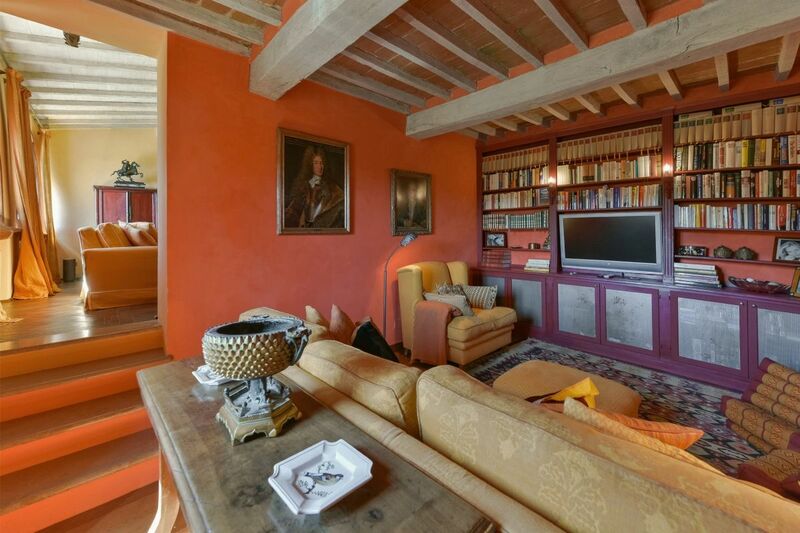 Right in the middle of Florence and Siena, there is always something to explore. 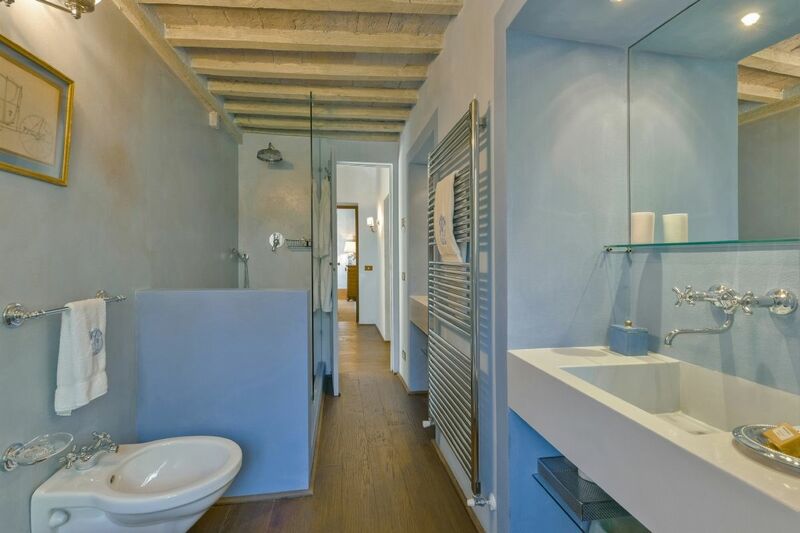 Florence, one of the most beautiful cities in the world on one side, Siena, with museums, art galeries and cuisine on the other side. 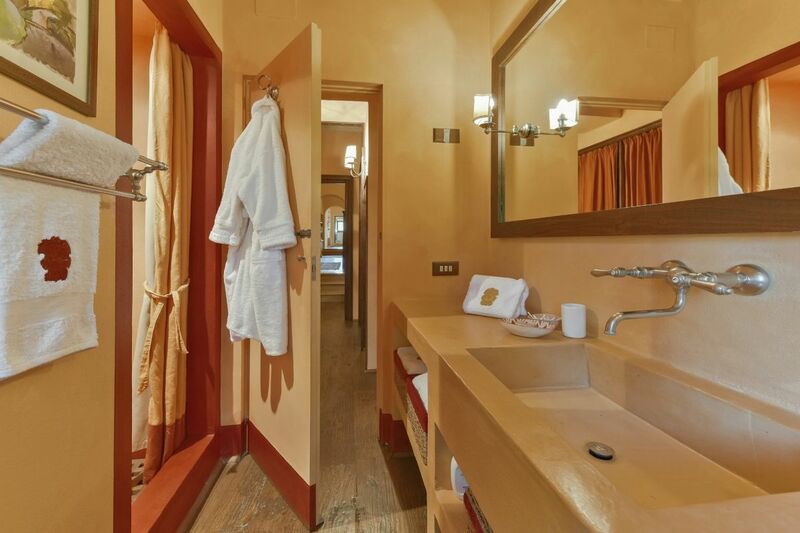 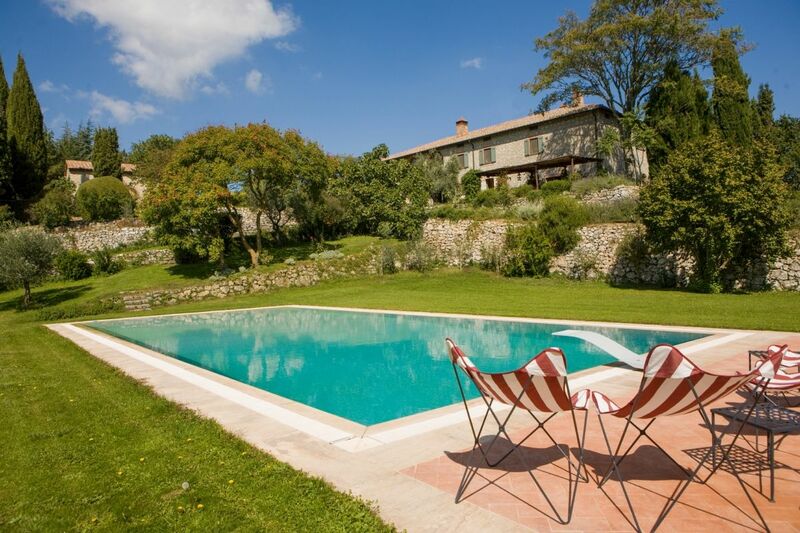 Very nearby is medieval village, San Casciano Dei Bagni, an unspoiled village which is worth mentioning. 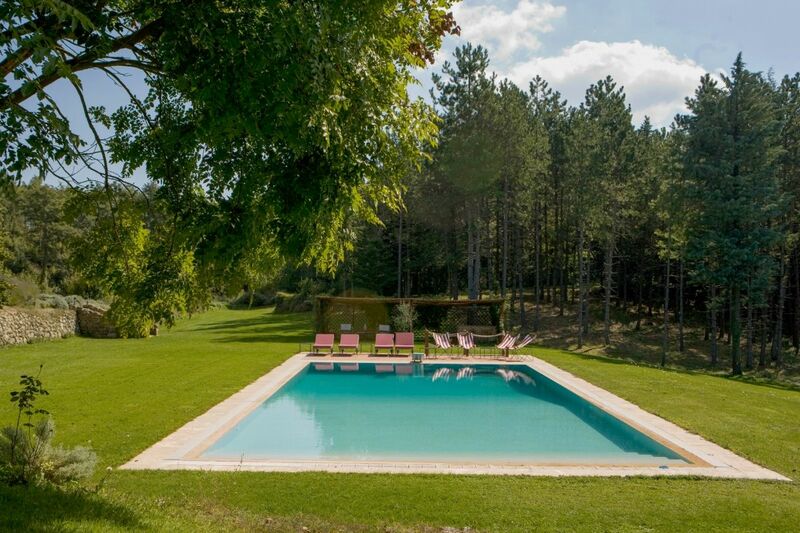 Very secluded near and maximum conform in peace. 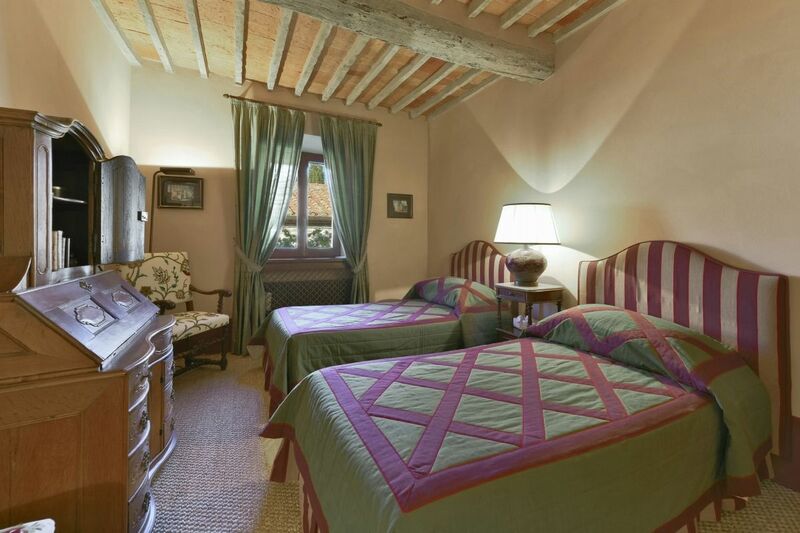 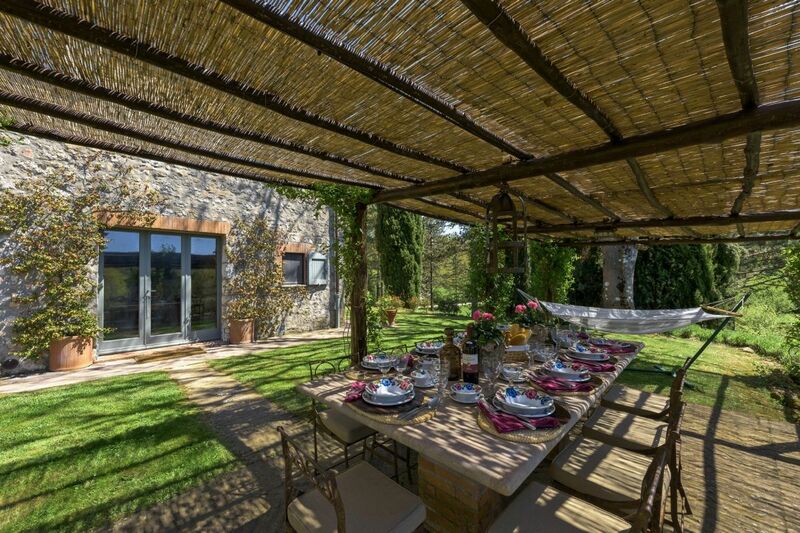 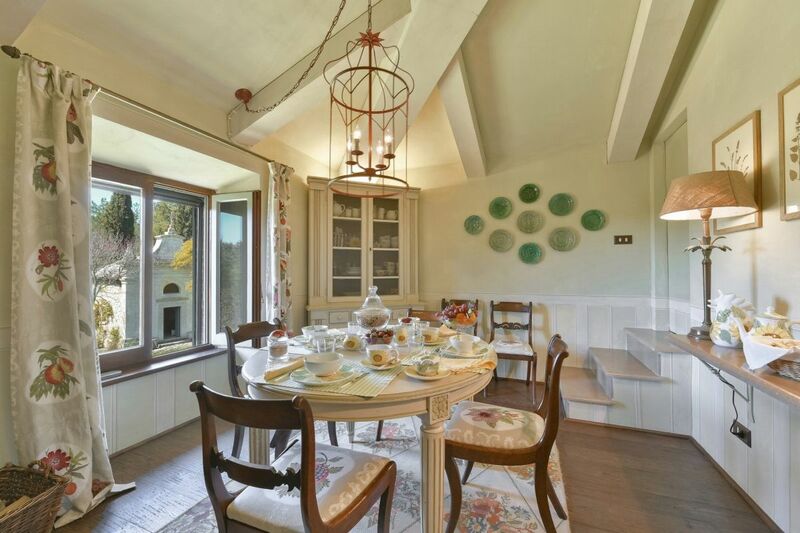 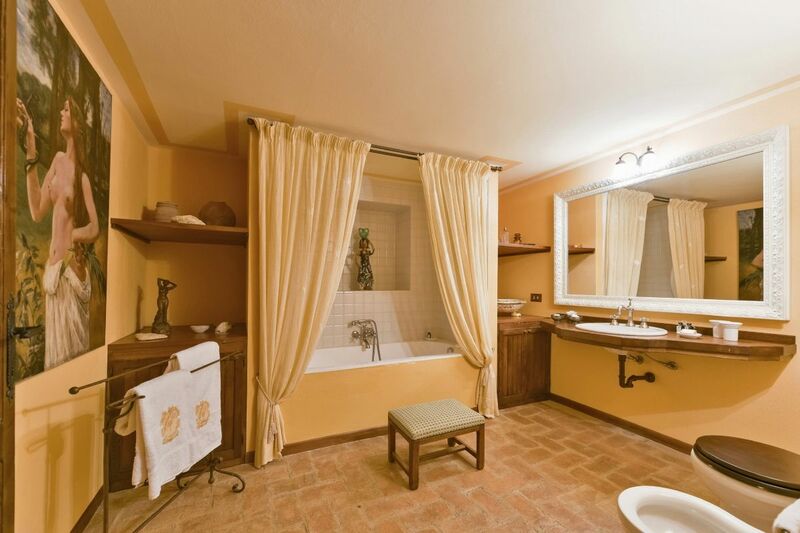 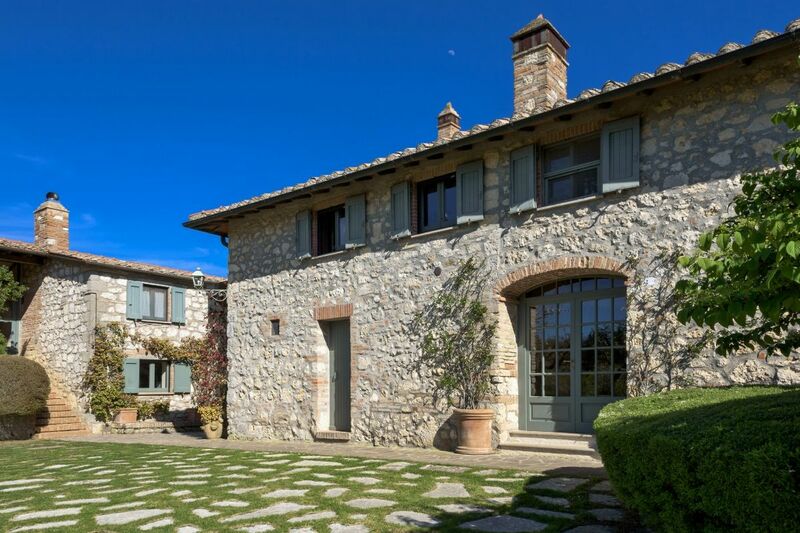 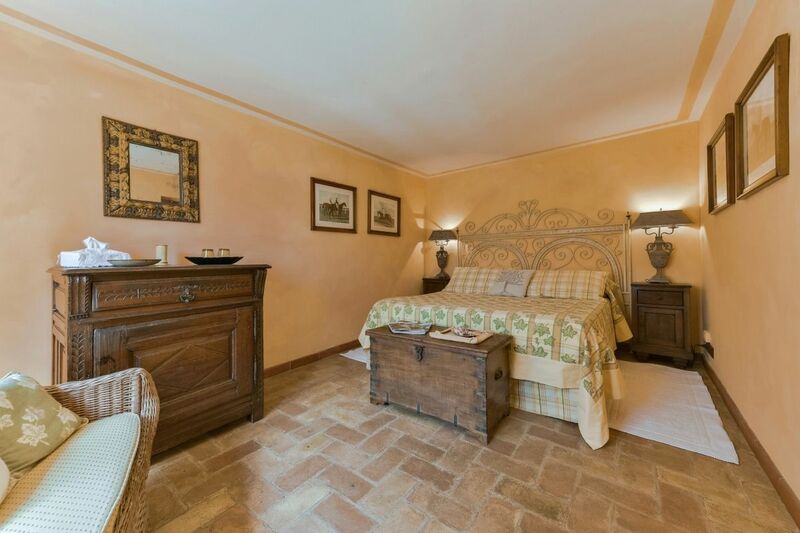 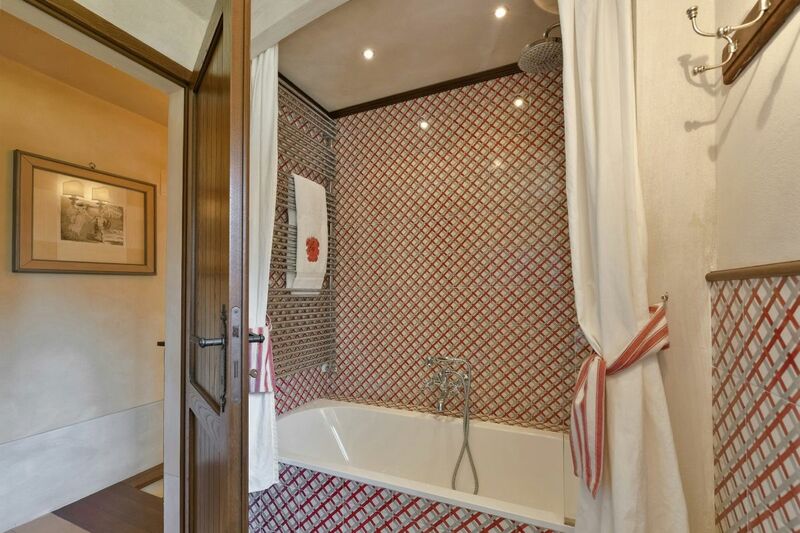 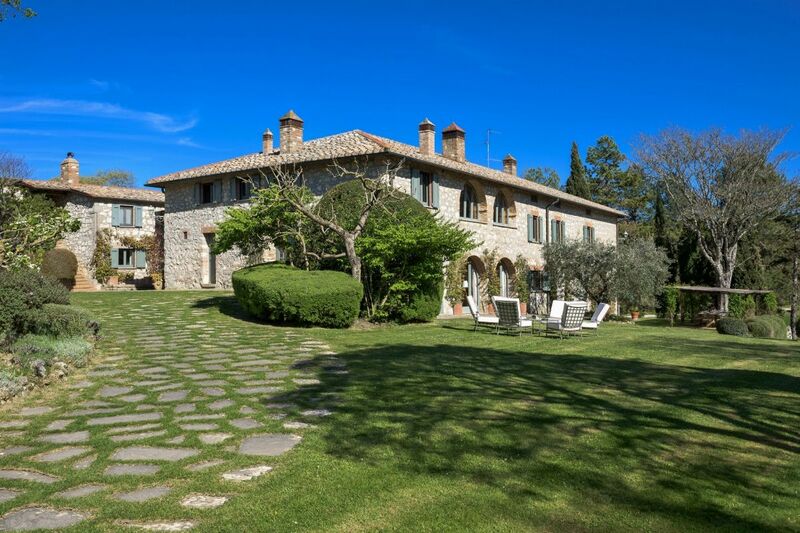 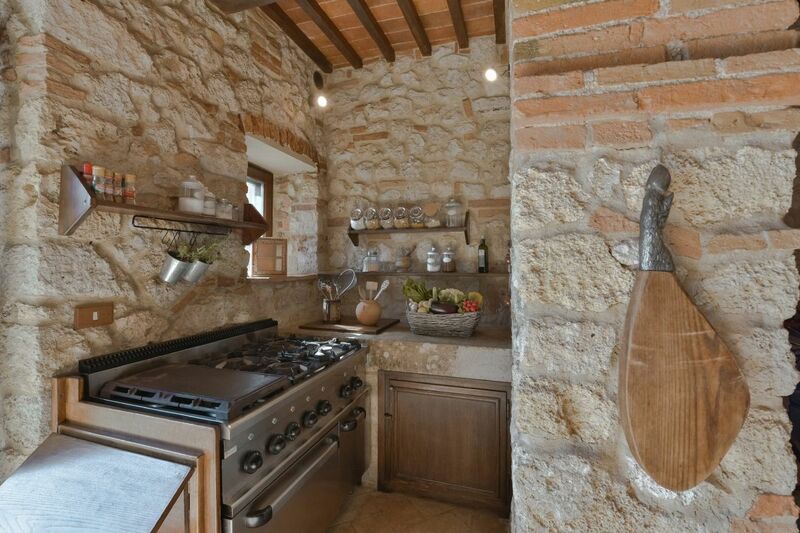 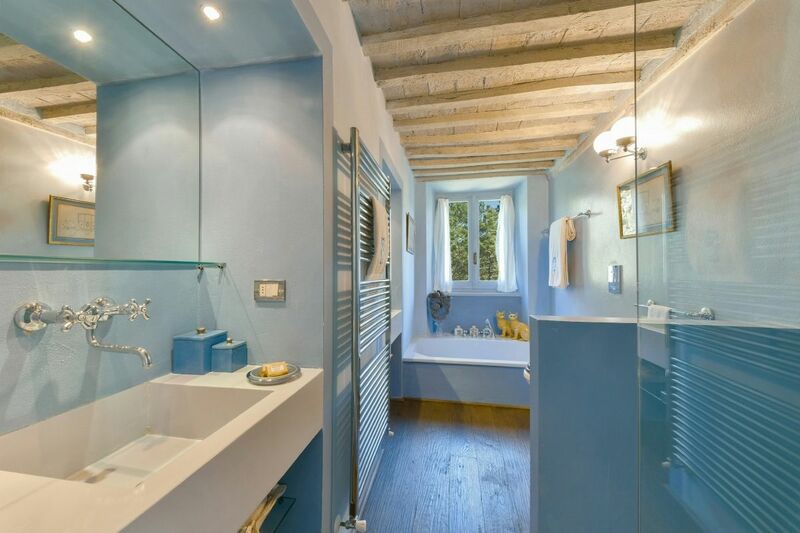 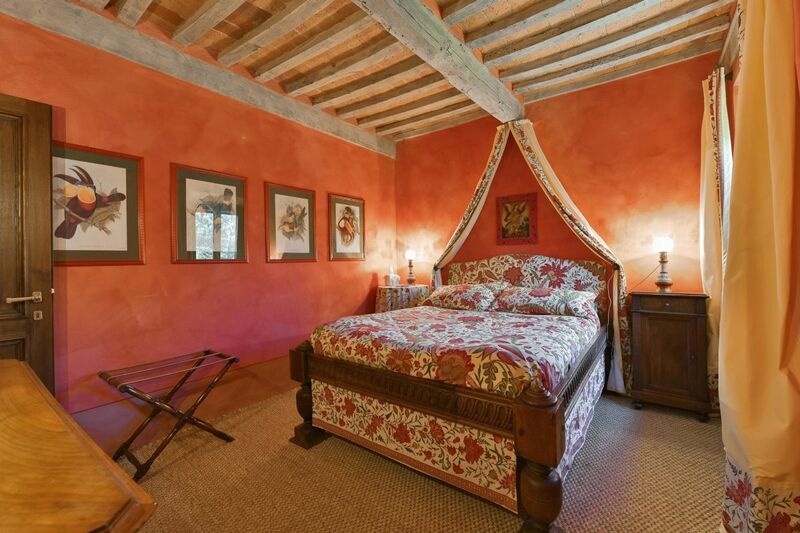 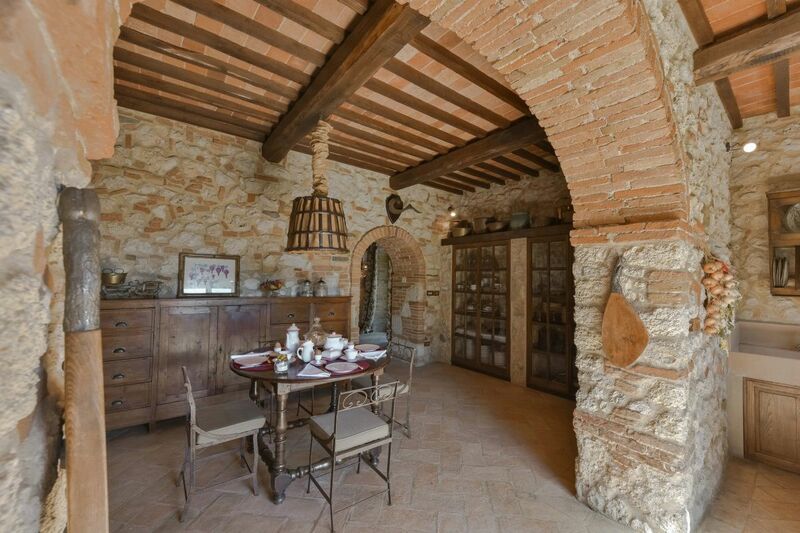 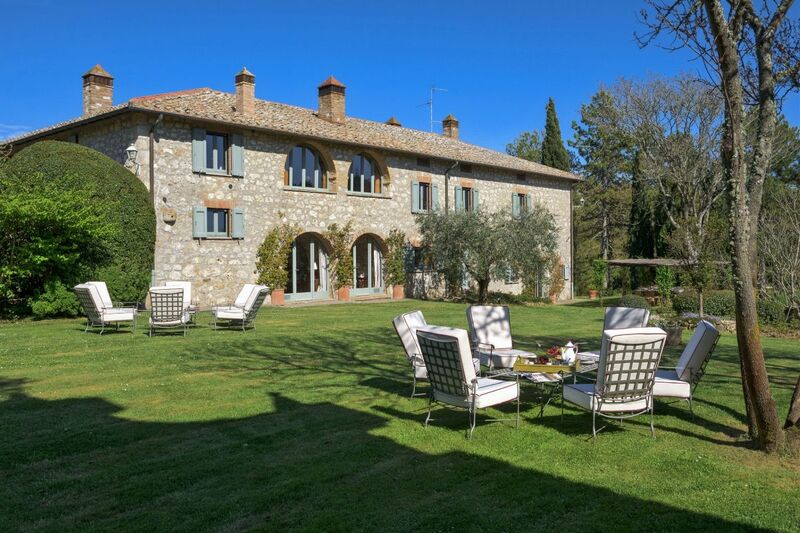 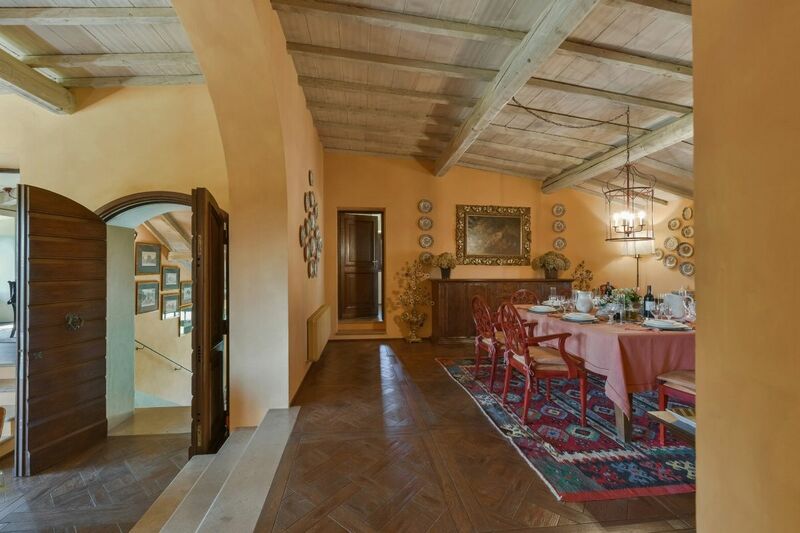 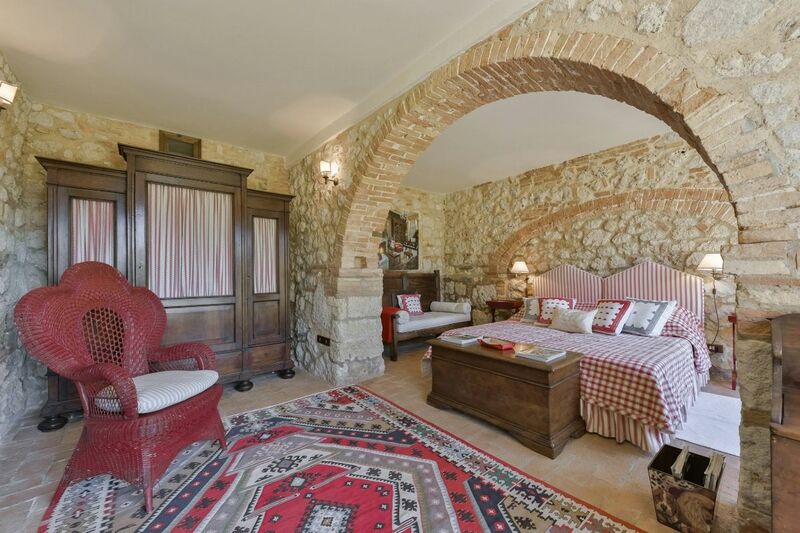 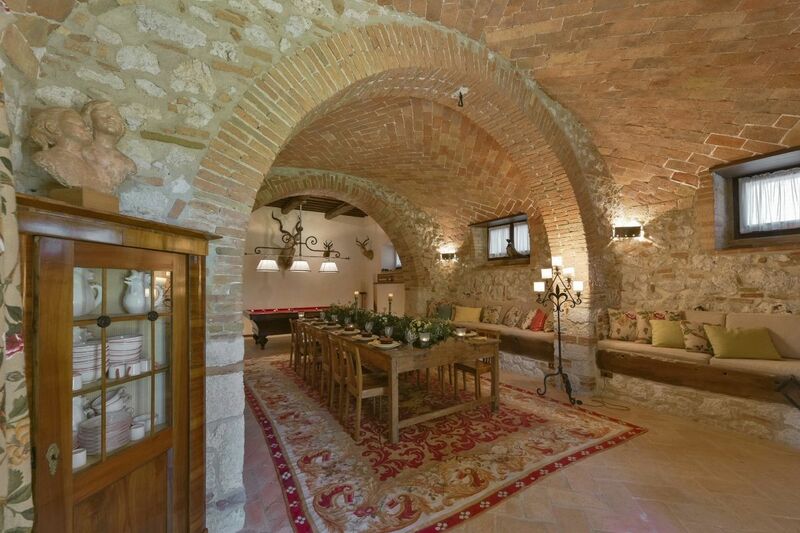 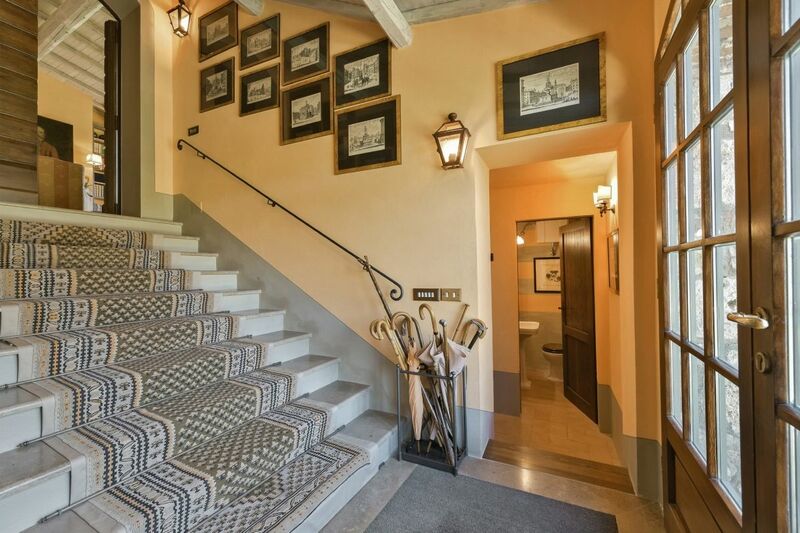 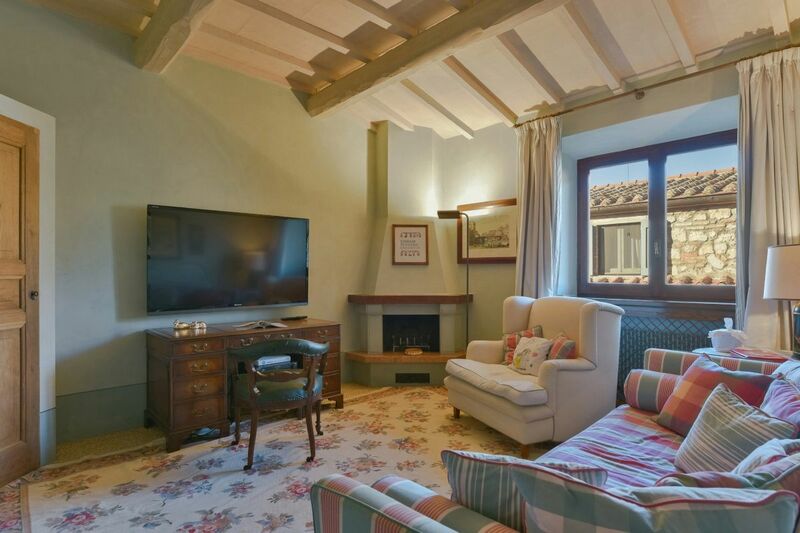 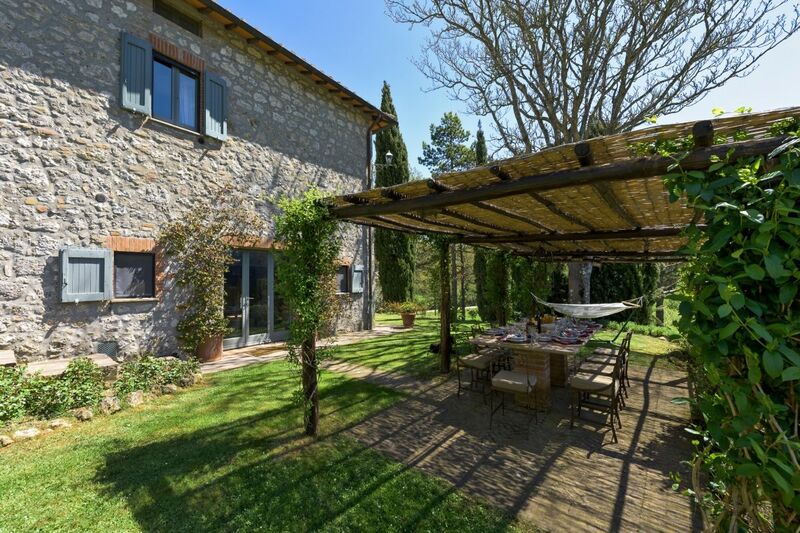 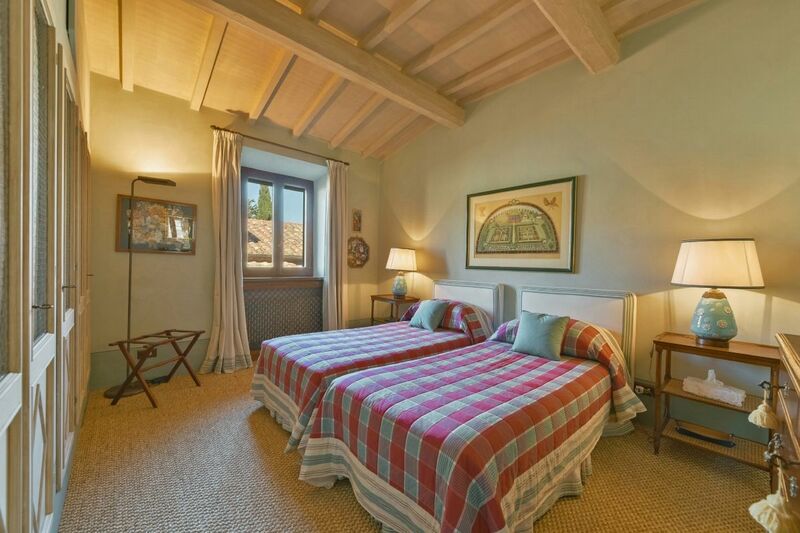 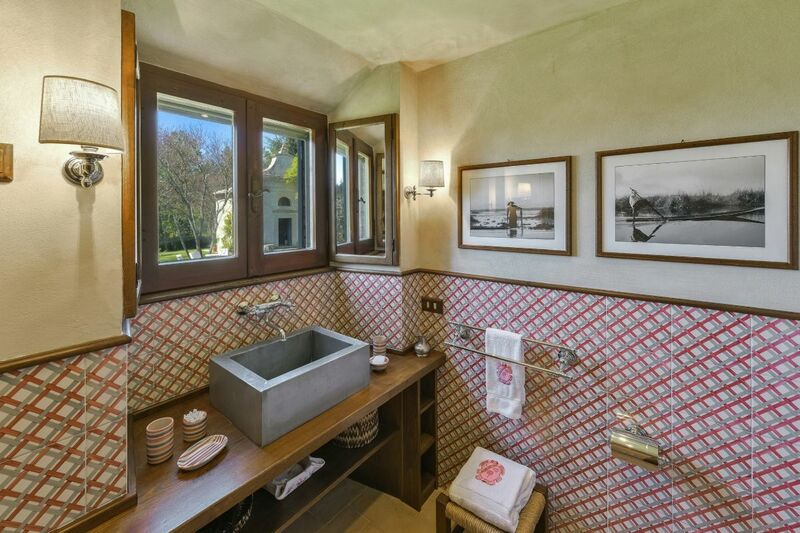 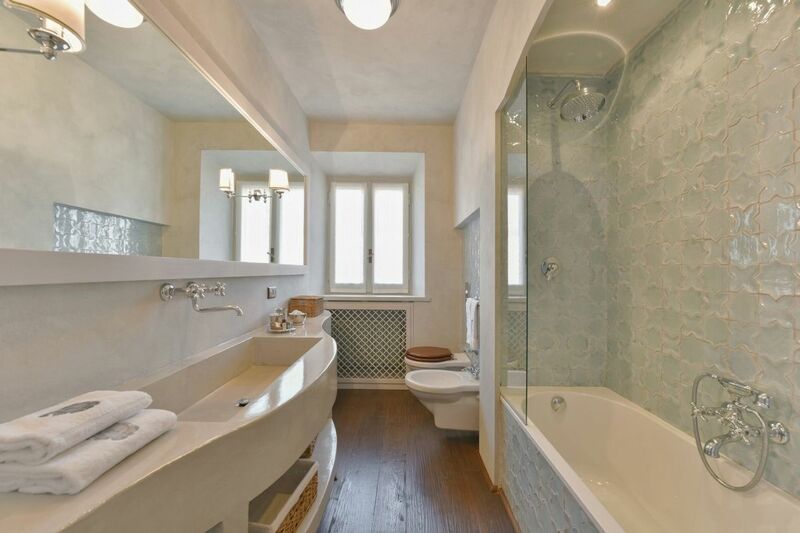 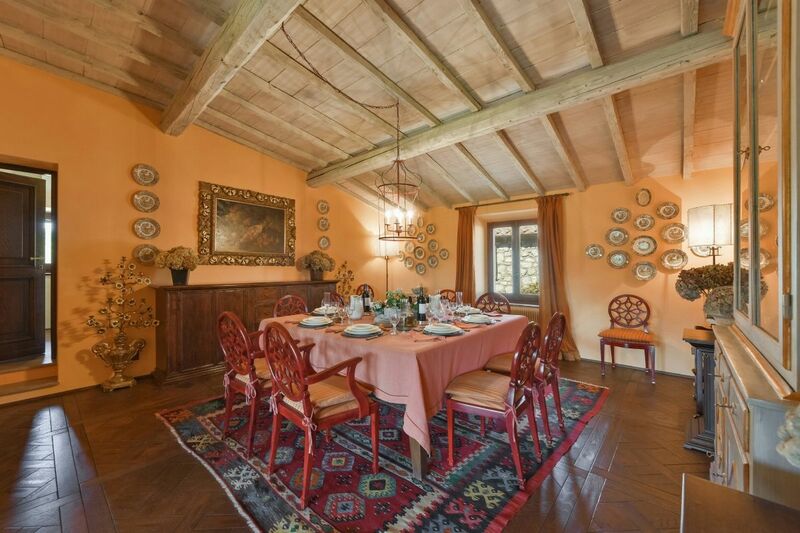 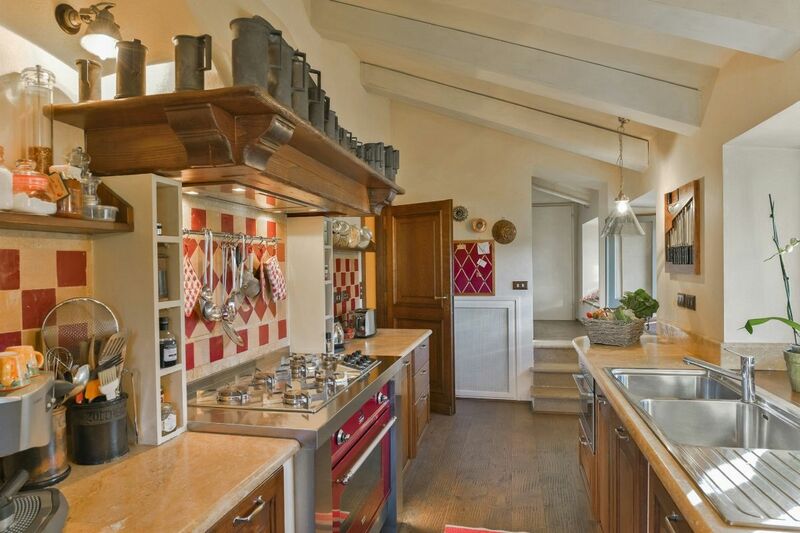 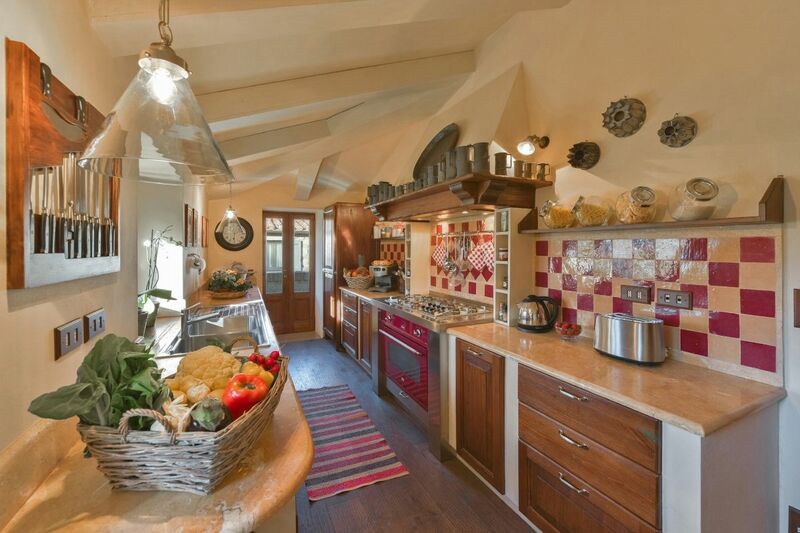 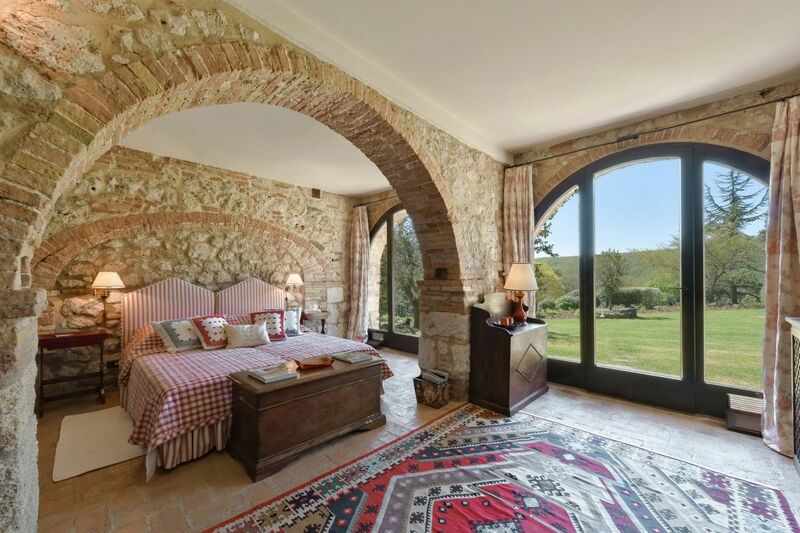 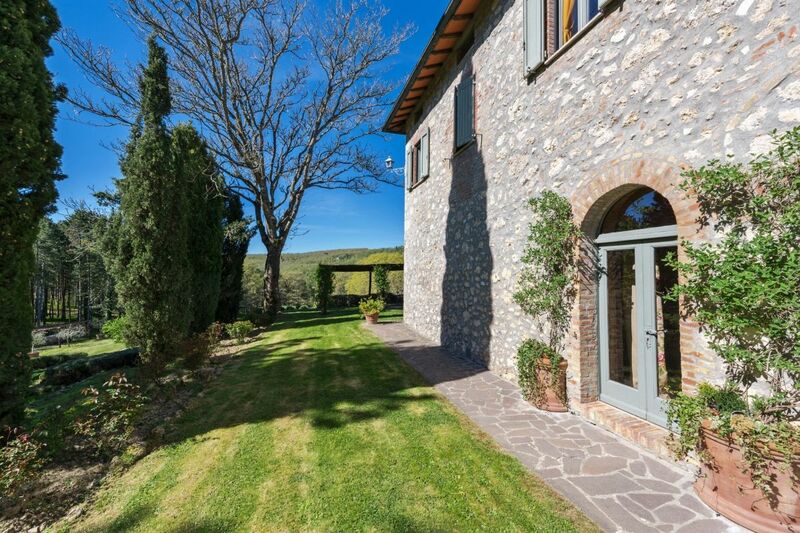 The villa has a very traditional Tuscan appearance, large spacious and very old.The villa is perfect for a group of friends, coming to enjoy Tuscany and to see what it can offer. 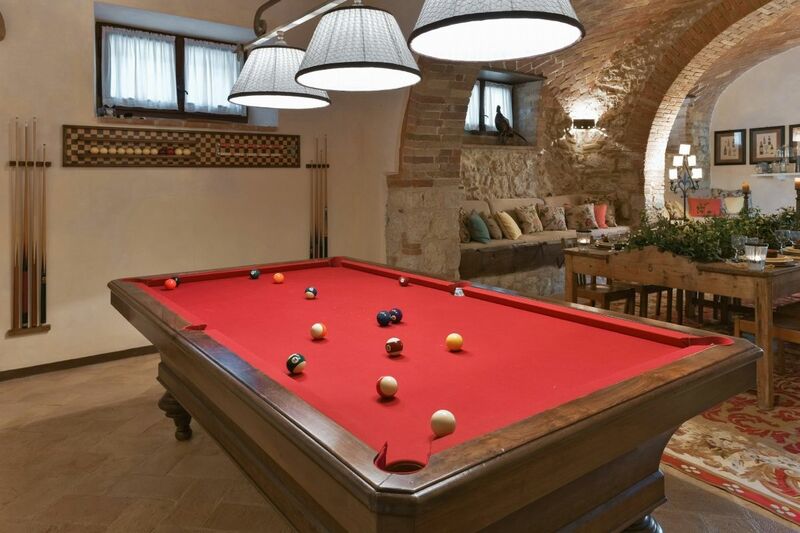 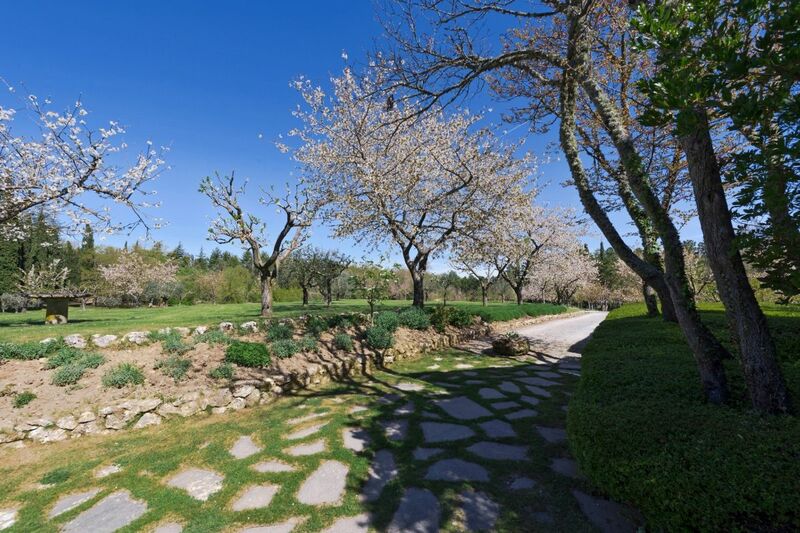 With a soccer-field, billiard table and swimming pool, there is no way you can get bored. 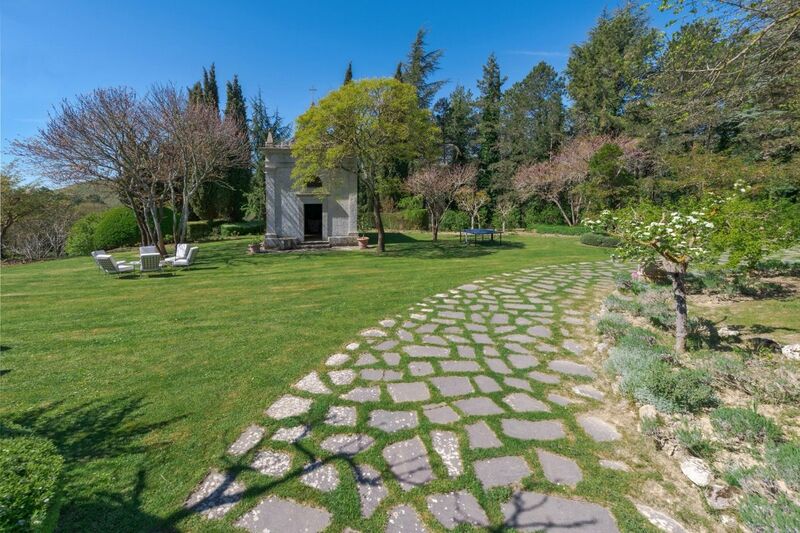 Relax in the garden in full privacy. 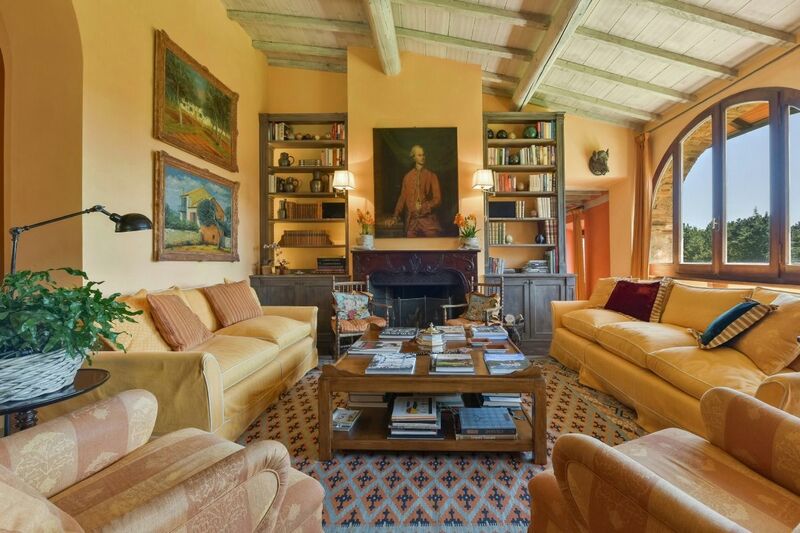 This villa radiates relaxation.